“Dad, I’m scared of the dark!” What parent has not heard that phrase? Generally, this is when a pilot light appeared in the bed of your child. But which to choose? Leon found SA pilot: the Kid-Sleep Claessens’Kids. Love at first sight. 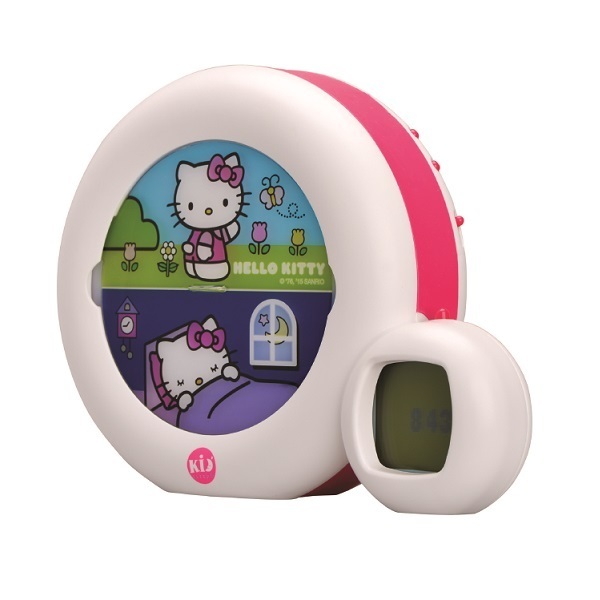 The Night Kid’Sleep reassures the child during the night the lights when reading or when it rises and diffuses a little night music whenever they want. A lantern reassuring and helps to sleep without fear! This pilot reassures your child thanks to its great versatility: both lamp, nightlight and lullabies lantern with 4 choice (2 + fountain melodies and beats intrauterine heart). The multicolored lighting changes from one color to another either automatic or manually lights up when the child raises the lantern (perfect night to go to the bathroom). For me, the main quality of a pilot is its ease of use. A night to be used by children and therefore the user manual should not be necessary. 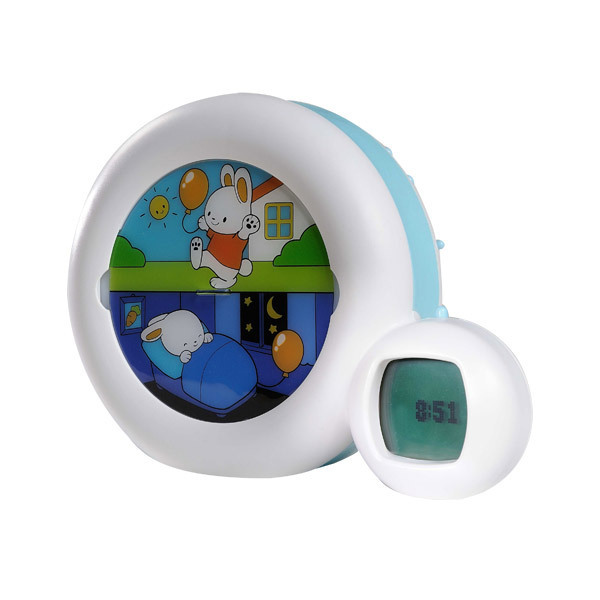 The modes (automatic or manual variations of nightlights for kids, kind of sounds, duration) are set with simple and intuitive buttons in the pilot. The pilot is an aid to sleep: the light is soft and variable, highly appreciated by Leo sounds (especially the heart of t beat ur). We are the kind to realize that the pilot needs to be recharged at bedtime, which can lead to real catastrophes. The autonomy of the Kid-night Sleep is 5 nights about: true happiness! Before, when Leon had to get up at night, he howled until we came. Now, despite his bunk, he grabbed his lantern and is doing alone. And that, as a parent, it’s a luxury!! !